I live quite a bit of my life on social media. It’s part of the package when you work in digital marketing. However, I do preserve parts of my private and family life for the people most important to me. There are many reasons including the fact that my oldest son is not a fan of social media. He prefers not to have a bunch of photos of himself on the net. I happily oblige, because that is his wish and honoring my kids’ wishes is a non issue here. But this mami still needs to share photos of her boys with the family, especially during those proud moments like college graduation and his graduation from the police academy. These were epic dates in our family and I was going burst if I couldn’t show those photos to our family. What is a mami to do? I’m all about solutions, so when I was asked to review the ibi, a smart photo manager, I fell in love. Now I can share these special moments with that ever important inner circle. 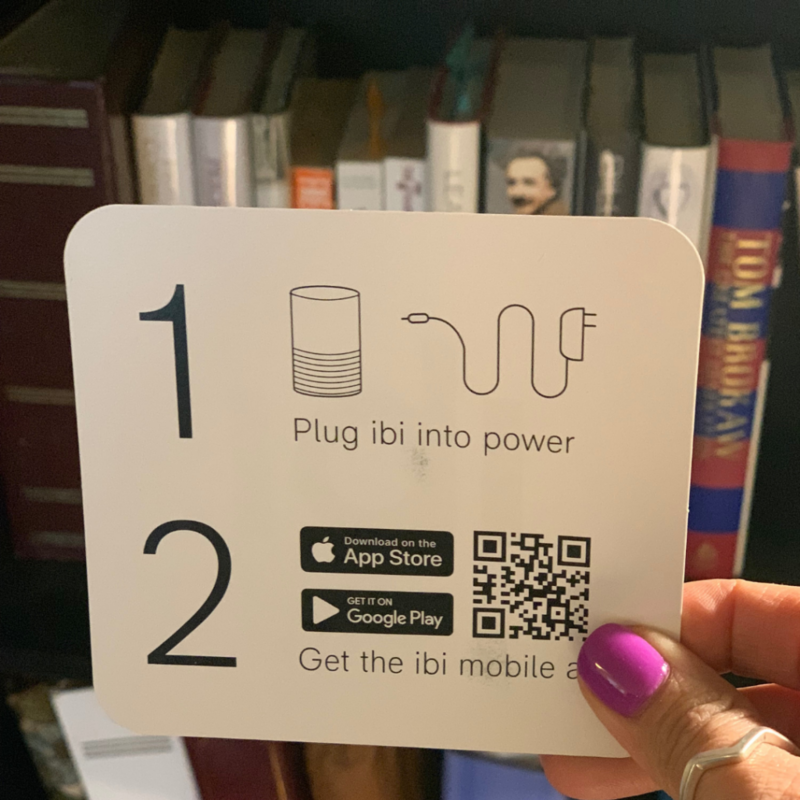 So what does ibi do exactly? 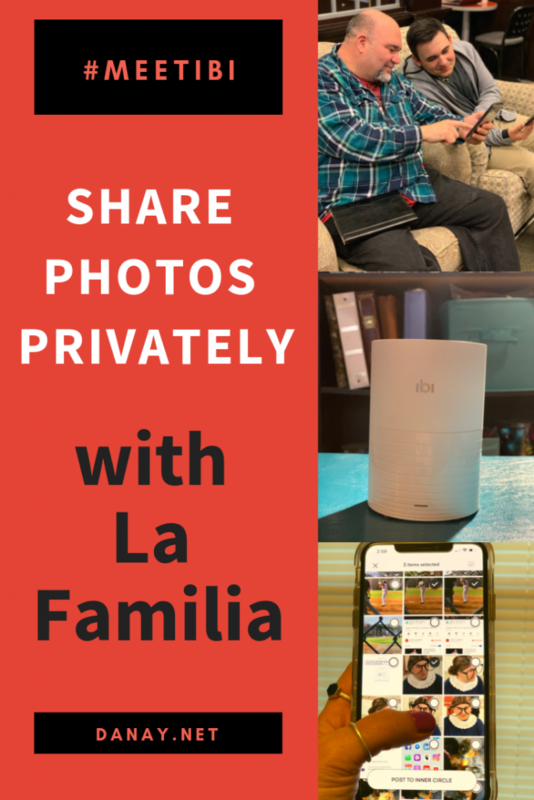 It lets you control your photo and video sharing through an app. It brings your photos, videos, and favorite people together. It allows you to share what you want with who you want. ibi is a shared space for your inner circle, letting you organize your most precious memories. How easy is it to set up your ibi? ibi comes with instructions showing the super easy steps to get you stated. Step 3: Open the app and follow the step-by-step instructions. Step 4: Add friends and family and share away! 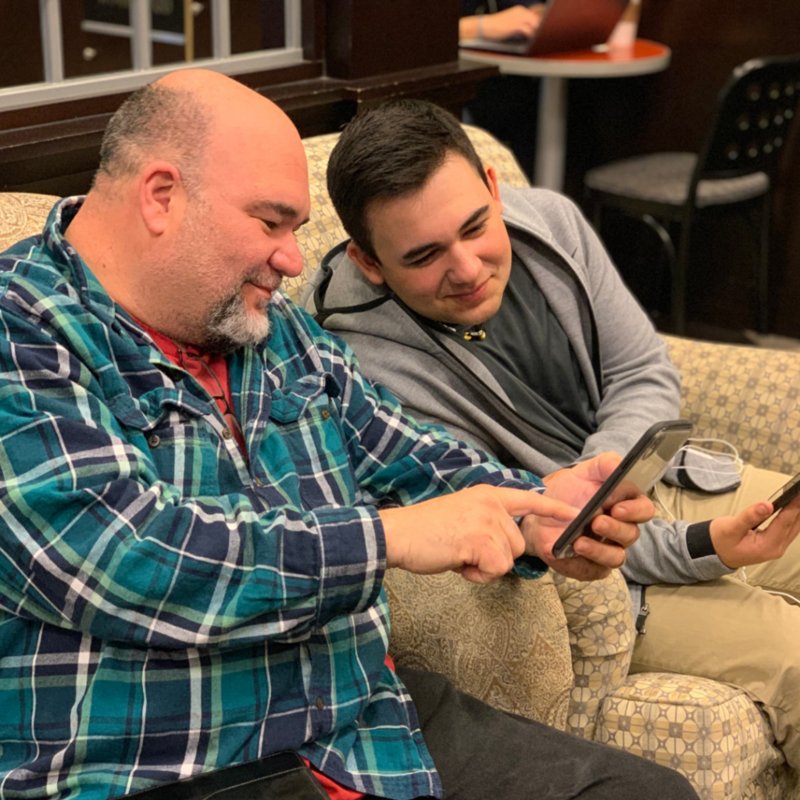 My guys viewing and sharing our favorite photos on the ibi app. Now, when abuela calls me to tell me I’m slacking on keeping her updated with photos, I can just tell her to check her ibi app and look at them to her heart’s content. 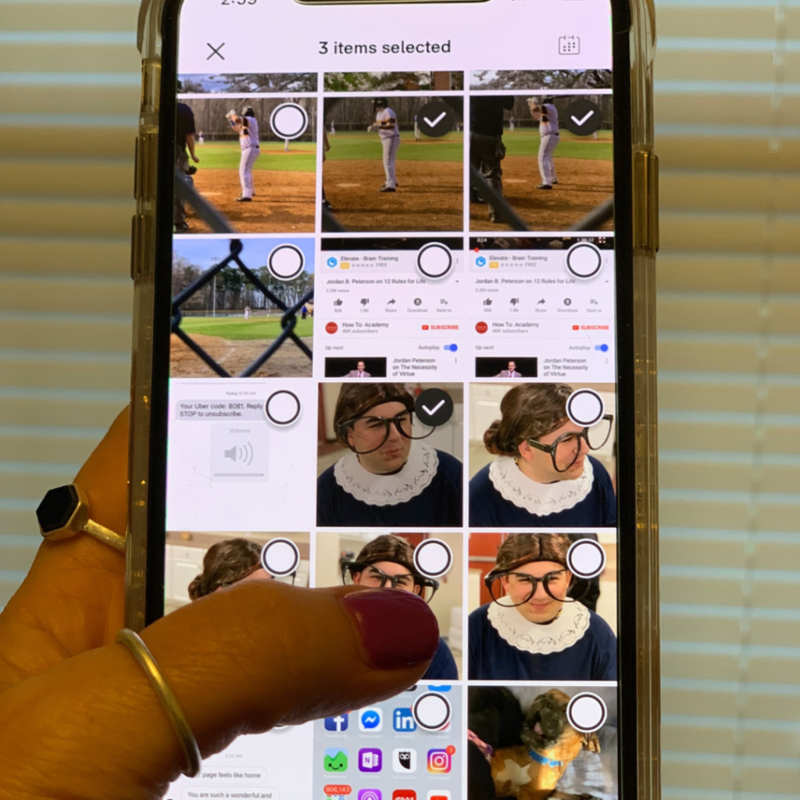 Not only do I get to share the proud moments like baseball victories and graduations, but I also get to share the funny ones like the time I made the teenybopper dress like Ruth Bader Ginsberg for a school government class project. Using the ibi app to easily share with our familia. 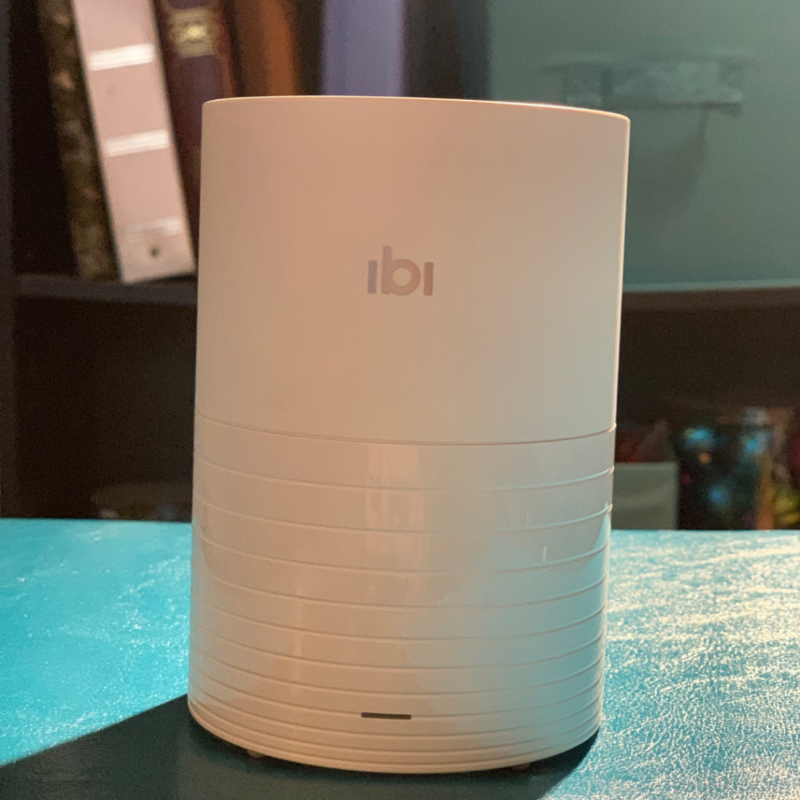 If you’re looking for a super easy way to back up your photos and videos and share them with your important people, you should check out ibi.